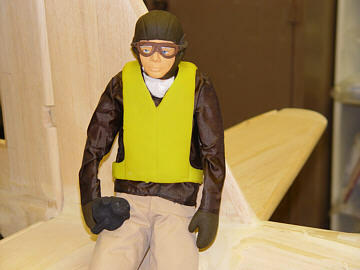 All pilots are hand made using high quality materials. Head, hands, boots, mask and head gear are make of latex. These pilots are not filled with your average stuffing but rather have an inner liner "body" that is stitched as well, so theres no foam to fall out! 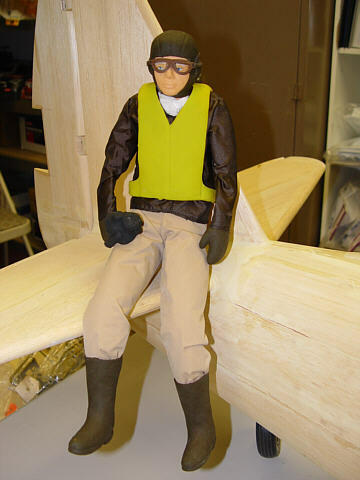 With a little creative work you can create your own personal pilot! !